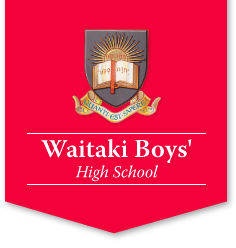 After an extensive search, I am pleased to announce that Mr Darryl Paterson has accepted the position of permanent Rector of Waitaki Boys’ High School. Mr Paterson will formally commence in the role on the 28th of January 2017 but will be visiting the school prior to this to meet staff and liaise with Mr Rennie in preparation for the 2017 school year. Mr Paterson is currently the Deputy Rector at King’s High School in Dunedin and has been in this role for five years. 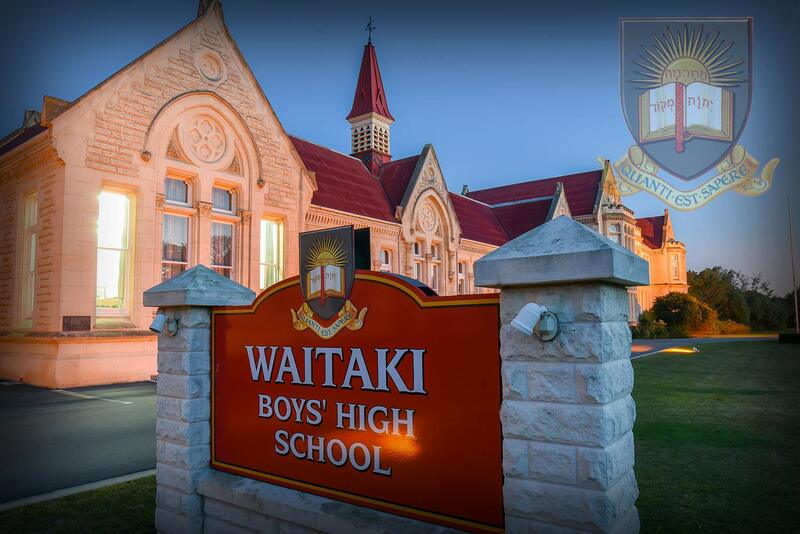 Mr Paterson is an Old Boy of Waitaki Boys’ High School and has a great passion for the school’s history and traditions. Mr Paterson is a keen sportsman, playing golf, competitive tennis and formerly playing and now coaching rugby. Mr Paterson looks forward to meeting you all as he gets out and about in the school community in the New Year and I hope that you will be able to provide him with your support and encouragement as the revitalisation of the school continues. I wish to record my sincere gratitude to Mr Rennie for his outstanding contribution to the school throughout 2016 and for his offer to assist with the transition of leadership. The improvement in staff morale and the positivity of the school this year is a real credit to Mr Rennie’s leadership. I would also like to thank the appointment panel members, Brent Russell, George Berry, Felicia McCrone and Matthew Simpson for their patience and dedication throughout the recruitment process.